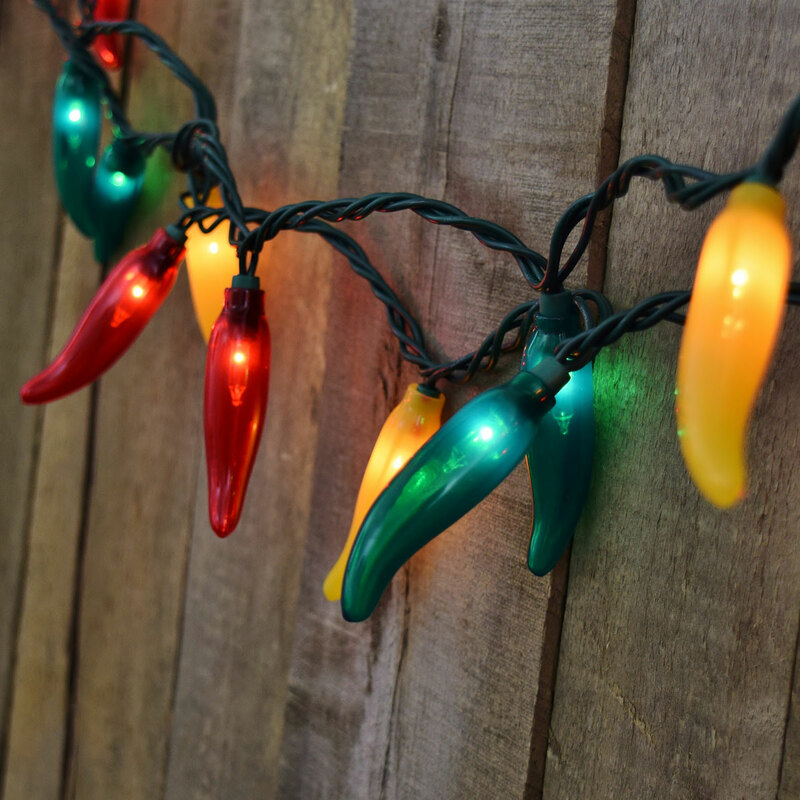 Add A Little Spice To Your Life. 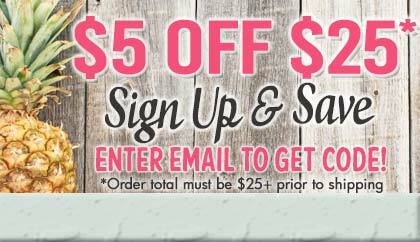 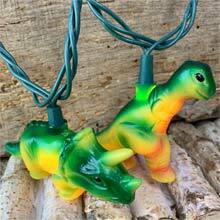 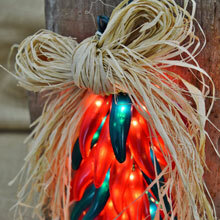 Hot for BBQ's, fiestas, parties, and Christmas! 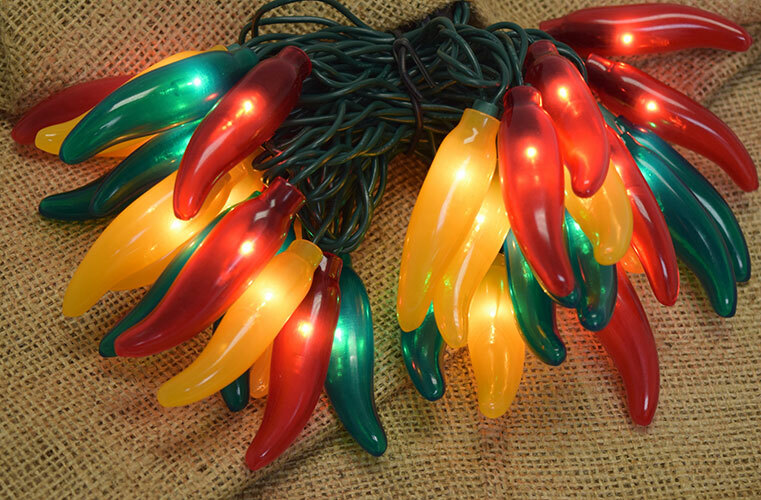 A great way to decorate and celebrate all year! 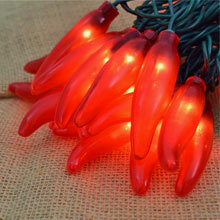 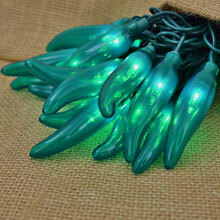 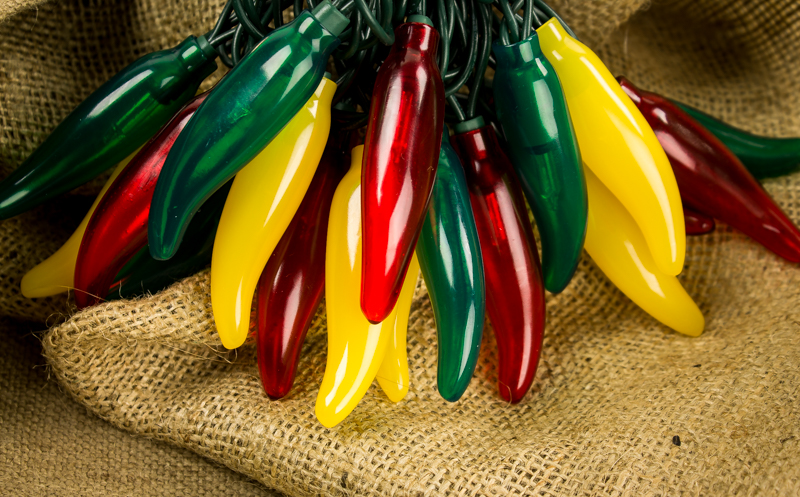 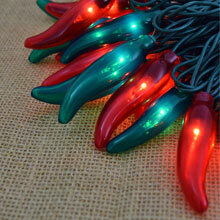 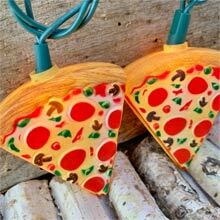 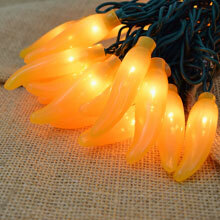 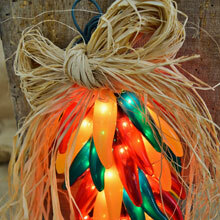 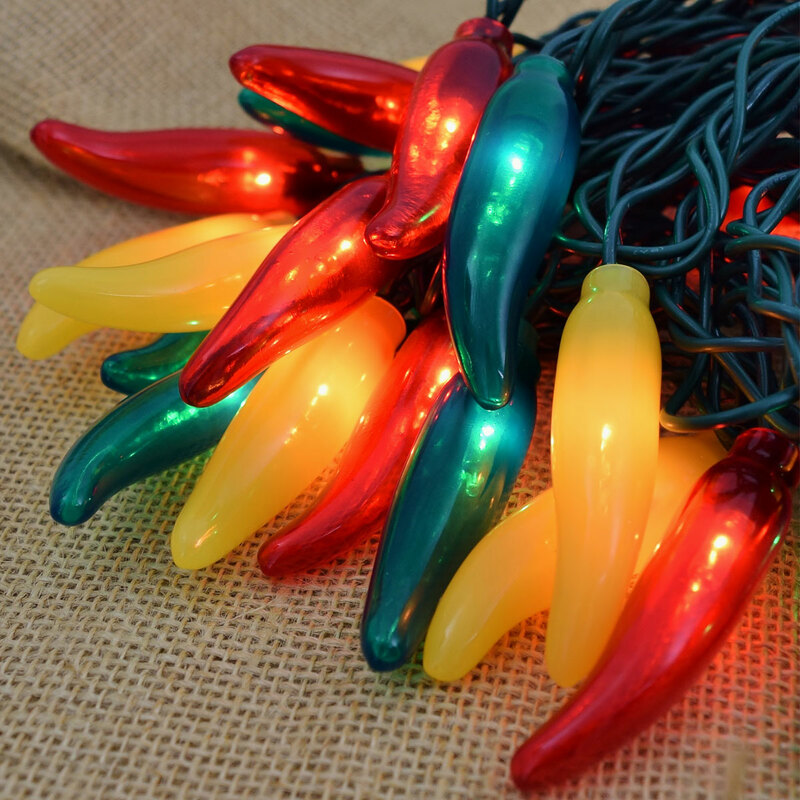 Our famous chili pepper lights come as 50 light set and chili covers. 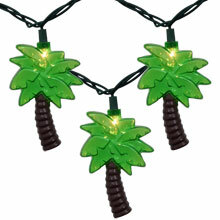 The set has end -to-end connectors so you can create a continuous string!